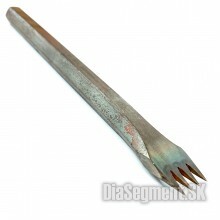 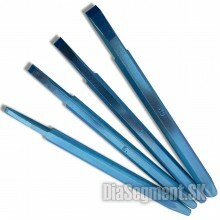 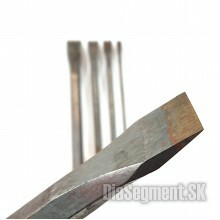 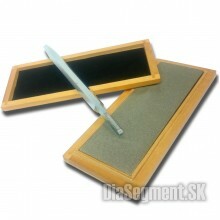 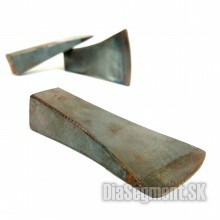 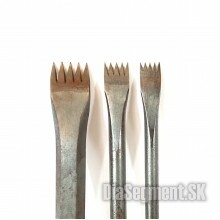 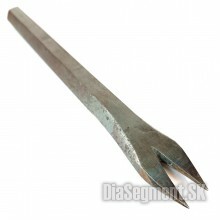 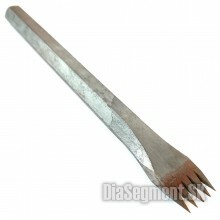 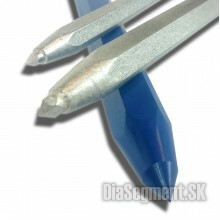 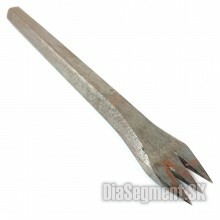 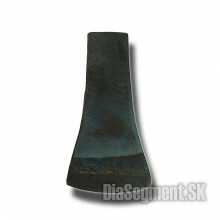 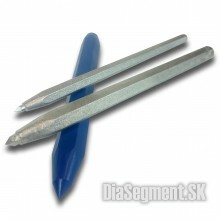 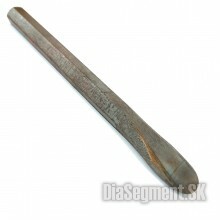 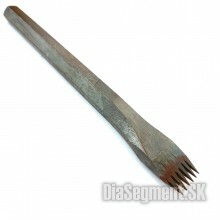 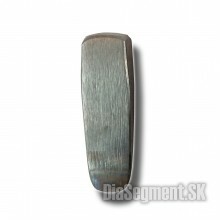 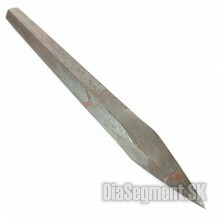 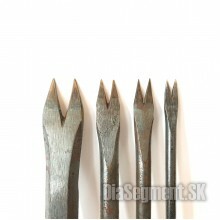 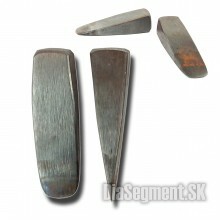 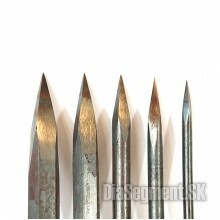 Large Tungsten carbide chisel on stone Carnet (NAREX).Dimension: 25,30,40 mm..
Quality stone-chisels to writing Karnet (NAREX). 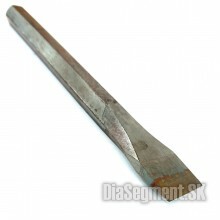 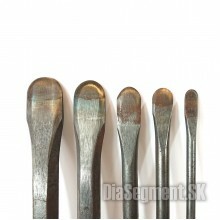 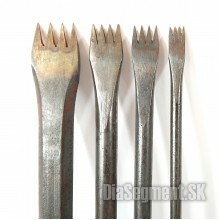 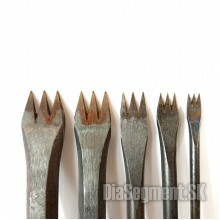 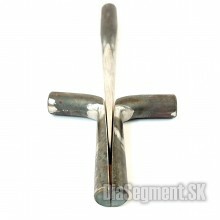 Size: 4, 6, 8, 10, 12 a 14 mm..
Hand carbide bullet intended for rough stone working.Tool width 30 or 40 mm..
Hand hammer with 16 Widia top. 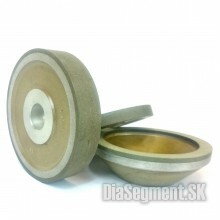 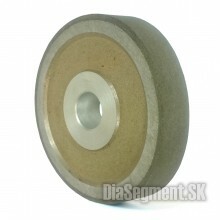 Suitable for machining corners and corners.Handle (wood porisko) is n..
Diamond grinding wheel for sharpening hard metal tools.For table grinders. 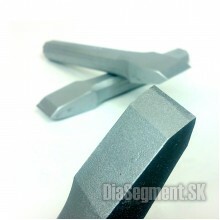 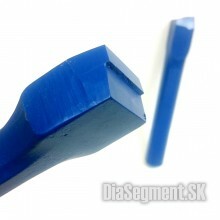 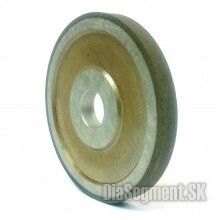 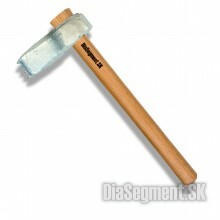 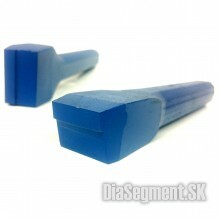 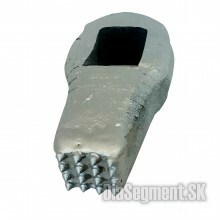 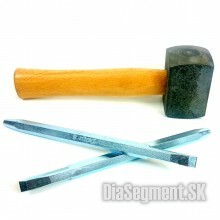 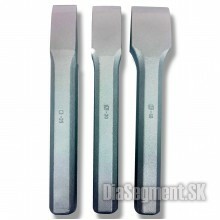 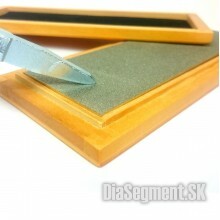 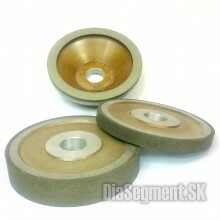 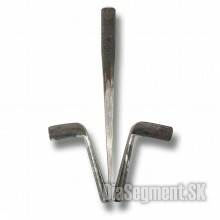 Center hole 20mmDiamond d..
Abrasive brick for sharpening of hard metal tools (chisels, chisels, wind instruments)..